Here's my entry in the GB. It's the Tamiya low back XVI kit. 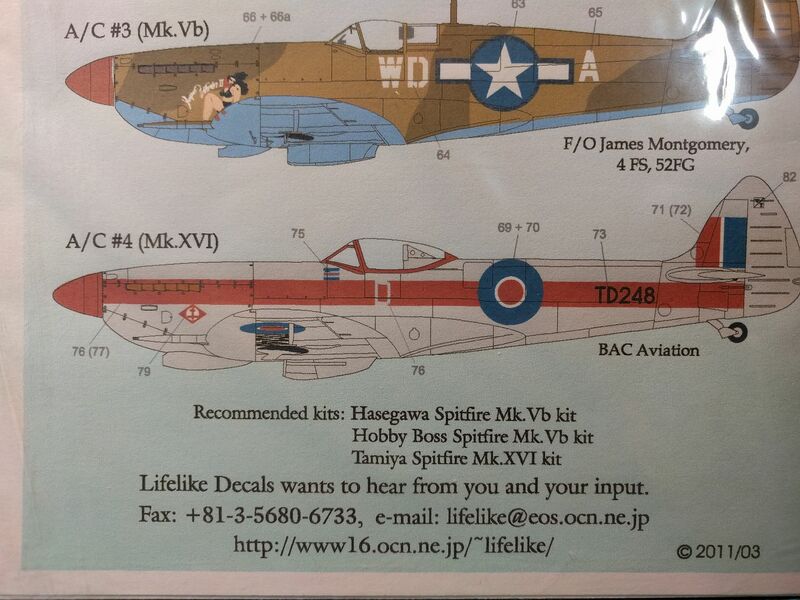 I'll be using Life Like decals to do TD248. I have a bit of AM to add to the build but it'll be mostly OOB. 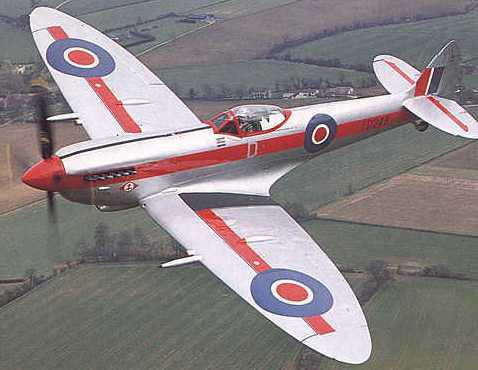 This means I'll have two different Spitfires on separate group builds at the same time. 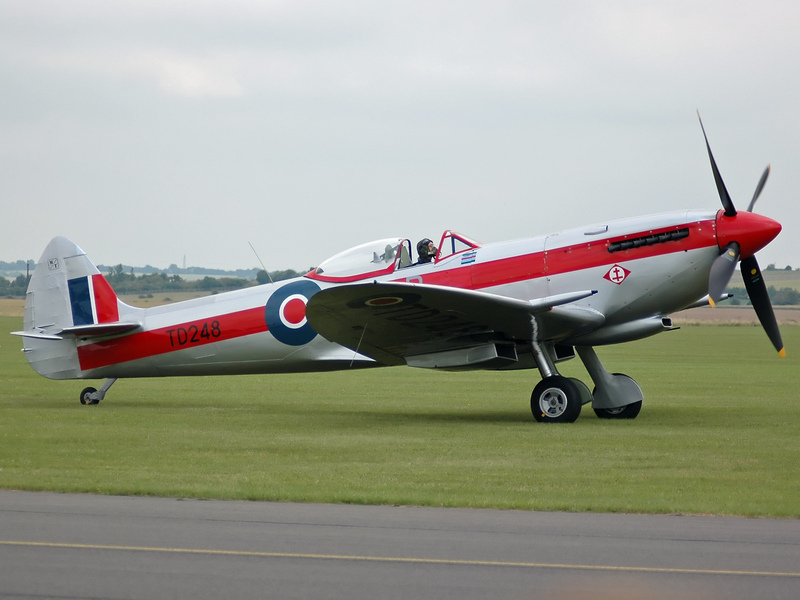 You're certainly the Spitfire man Carl, I've no doubt this one will be well up to the standard of your other Spits and she'll look really striking in those colours! Hi Carl, can't wait to see you get started on this one. Great choice for the GB and she'll look superb in that striking scheme. I am glad to hear and see that your entry hhas been accepted. Looking forward to TD 248. and two at that..AWESOME.. 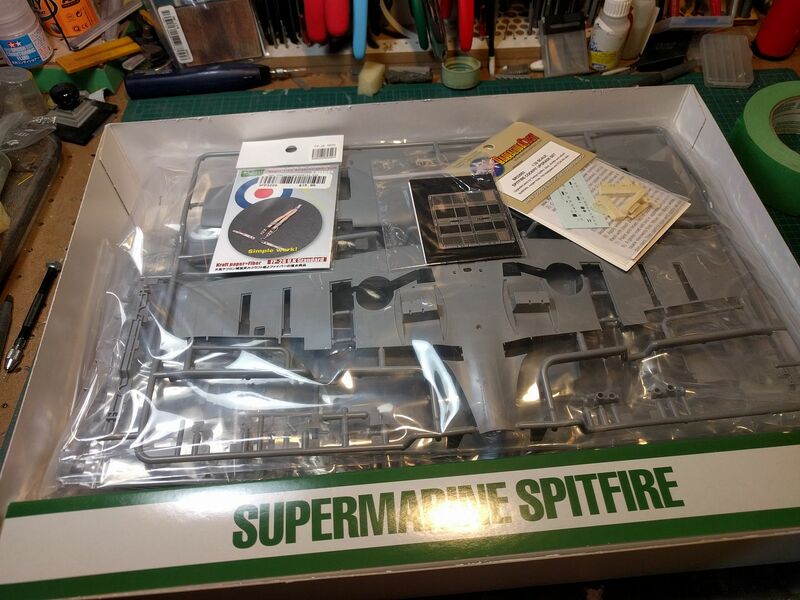 Looking forward to another marvelous build from you and this time a SPITFIRE .woo hoo woo hoo .. Always like to see a build of "my" old girl! At one point last night, I had a VII, VIII, XIV, this one and the 22 in the Jurassic Plastic GB all out on my workbench. It was quite the mess of plastic sprues. 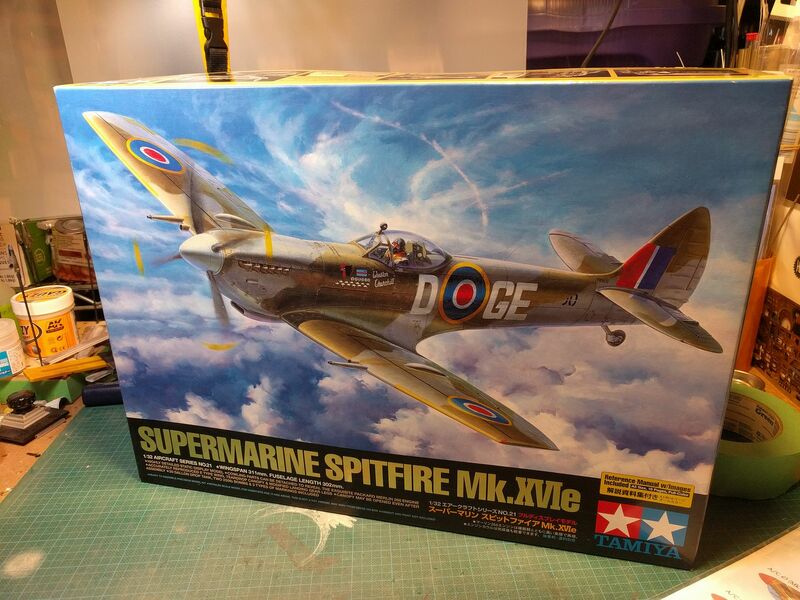 I really enjoy building the Tamiya Spitfires for some reason. Thanks Mark! I'm looking forward to your Puma. I think I'd have got confused about which bit belonged to which and ended up with a bit of a mongrel or two! Thanks Guy! Great photos too. Thanks Maru! I need to get back to the 22 but I'm going to be working on both from here on. Thanks Peter! This will be a nice clean build, like I'm used to.